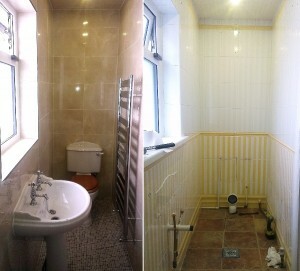 Larry Kelly specializes in tiling floors, wall, kitchens, bathrooms, and shower rooms. Larry Kelly is dedicated to work being done right. 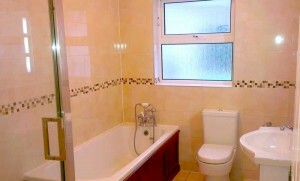 His aim is to finish your tiling to the highest standard possible & complete the transformation of your room. The majority of work comes from personal recommendations and tile suppliers. As Larry works closely with certain suppliers it is possible to offer further discount on materials once a working agreement is in place. Don’t take a chance on the final result – read testimonials an comments from Larry’s clients. If you would prefer a personal reference please just ask.